Sydney Comedy Festival – Daniel Sloss – So? Melbourne International Comedy Festival – Daniel Sloss – So? 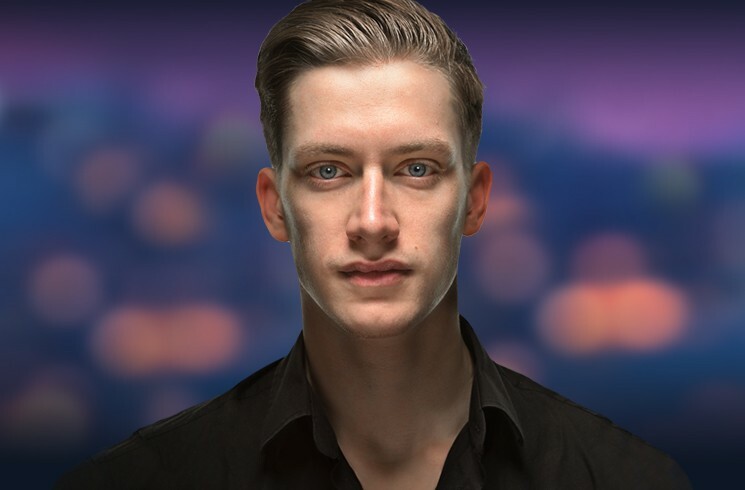 Perth Comedy Festival – Daniel Sloss – So?